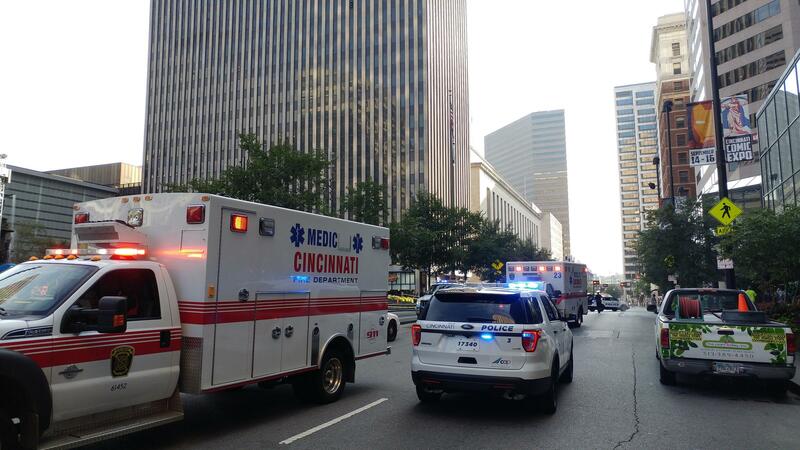 Cincinnati Police responded to a call of an active shooter at the Fifth Third Bank building on Fountain Square the morning of Thursday, September 6. The building reopened to the public Monday. Meanwhile, Cincinnati city departments are reviewing their responses to the incident. Police, fire and emergency communications addressed council's law and public safety committee Monday morning. Assistant Police Chief Mike John was asked how the responding police officers who engaged the shooter are doing. "I spoke to every one of those officers late last week, and they're all doing pretty well," John said. "Obviously it's an extremely traumatic incident to go through and I think probably the full extent of how this is going to affect them is probably not going to hit them just yet. But they're all in good spirits." John told council members the officers did what they were expected to do and more. 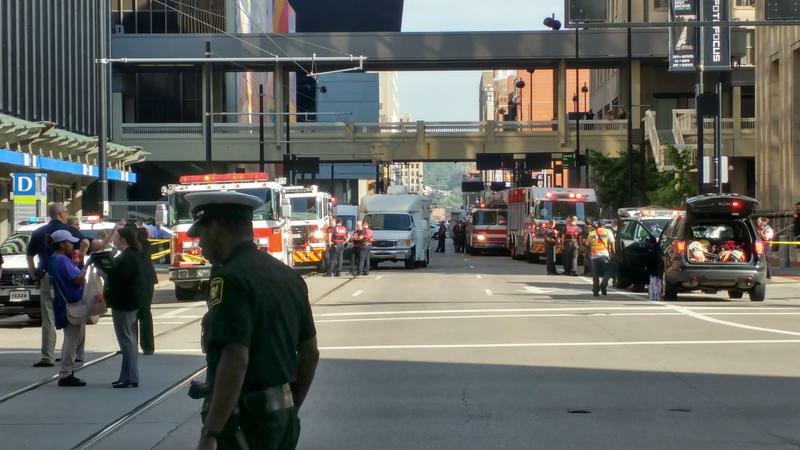 Emergency Communications Director Jayson Dunn said 911 call takers spent several minutes on the phone with some people about the shooting, including an 18-year-old who was working nearby at a Graeter's ice cream shop. "She called 911 when she heard the shots fired next door," Dunn said. "And she was terrified. Our call taker, Cathy Malone, did a fantastic job in comforting her, making her feel good, to the point where her father brought her up to the 911 center so he could meet her." Dunn said call takers usually spend one to two minutes on the phone with callers. During the incident some of those calls lasted six to seven minutes. Assistant Fire Chief Thomas Lakamp said the department held a debrief with all responding firefighters shortly after the incident. "We could get an idea how the guys were," Lakamp said. "There were some young firefighters there that were seeing things for the first time. And being able to kind of get a feel of the climate of where they were was helpful. It also gave them an opportunity to relay to us what they did, what they encountered, the lessons they had learned, and maybe some things that they needed that they didn't have." Fire Chief Roy Winston said the department may add ballistic helmets to its equipment for firefighters. They were recently equipped with protective vests. 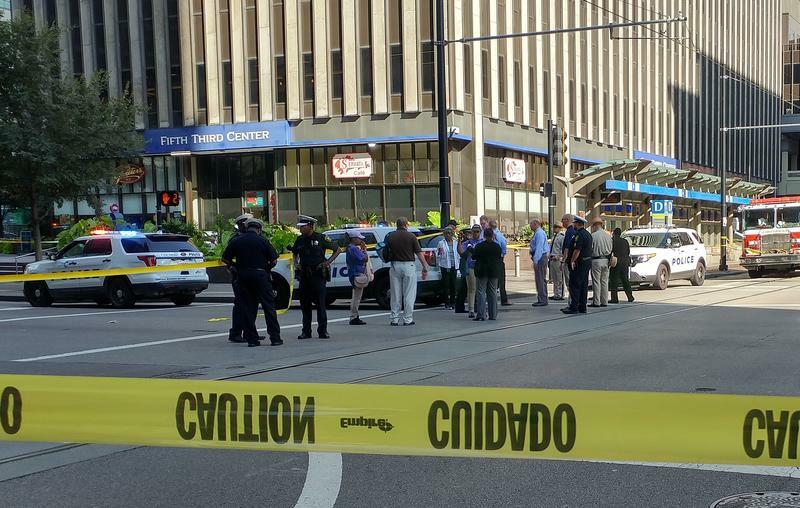 Three people were killed and two others wounded when a 29-year-old man opened fire in the building off Fountain Square. 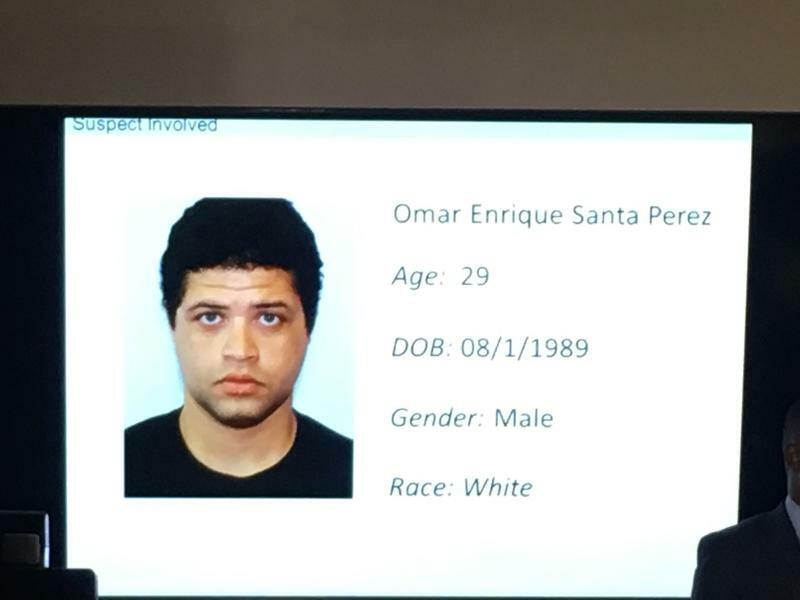 Police shot and killed him within minutes of arriving on scene.